← Old toys is what it’s about ! 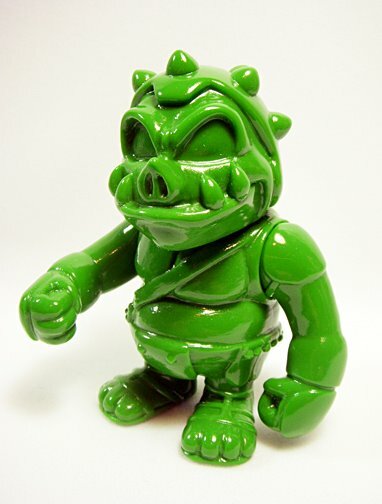 A quick blog today, I’ve been selling via the Max Toy Company web store assorted figures from the company Dark Side Toys or DxSxHx … they have a cool new pair of figures coming real soon called Garblin and Bozz .. pictured here is Garblin in green test shot color. If you think he looks familiar, lets say they like a certain little movie called Star Wars ! Also this figure I customized for a fan .. this one is called RADD ! Sorry to say the clear RADDs are sold out … but you can still get some of the other colors. Supplies as always are very limited 😉 Look for more stuff from this company real soon !